Last summer we bought a new book return unit at my library. It’s a freestanding thing that sits in our lobby and it looks pretty nice, blends in the with rest of the decor in the library (such as it is), is functional, secures returned books until they are retrieved by staff, and generally does the job of being a book return. 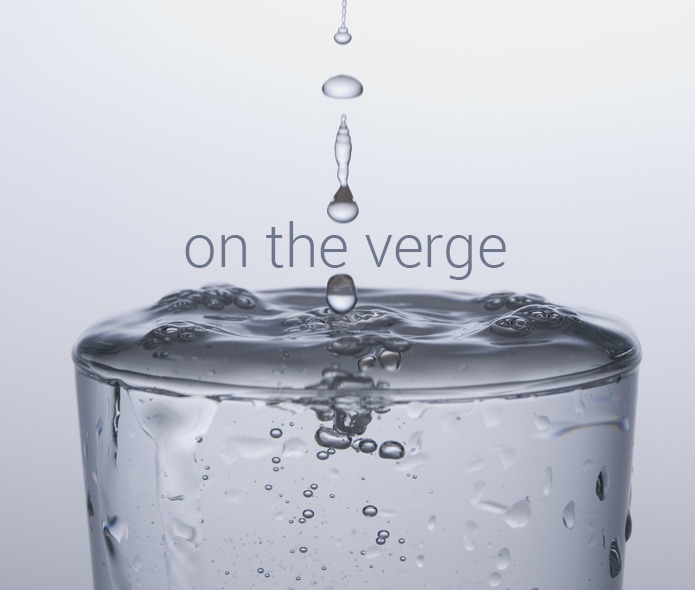 On the surface, it’s working out just fine. 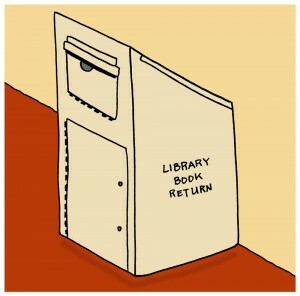 Except, every time we watch someone try to use it to perform the simple task of returning a book, we cringe. Why? Because it turns out that it’s rather unusable. The way it’s designed, you need one hand totally free to open the slot, so if both your arms are laden with books you need to return, you’re out of luck. You’d have to find a free surface to put down some of those books, so you can operate the return. Much as this might sound like the beginning of a caveat emptor story about a certain brand of book return, it’s not. Instead, this is a simple example of what a user experience designer would call designing with empathy. That book return works fine for what library staff mostly do with it (i.e. empty it) but we’re still going to replace it because it clearly isn’t working for our users. And how do we know it’s not working for our users? We know because we’ve taken the time to watch them. We all know that it’s important to usability test our new websites and other online interfaces, but how often do we perform usability testing on our physical spaces? I’d guess not very often. Or if you don’t have time to do usability testing, there are a bunch of other ways that you can learn about the experience your users have in your building, one of which builds empathy for your users in a really unique but simple way. 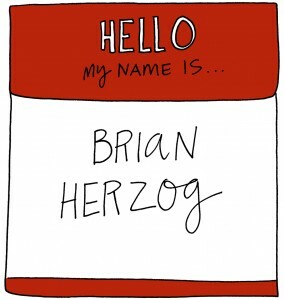 Here to talk about it is Brian Herzog. Six years ago, Brian had an idea that libraries needed to do something to build empathy for the experience we put our users through when they’re in our buildings. I’ve long been a fan of Brian’s work so I asked him a few questions about what he’s been doing. BH: I am Brian Herzog and I work as the Head of Reference at the Chelmsford (MA) Public Library. Chelmsford has about 33,000 residents, and we’re a very busy medium-sized library. My time is split between workingthe Reference Desk, doing tech support in the library, working with various local community committees and organizations, and also serving on regional library committees. Too many committees. 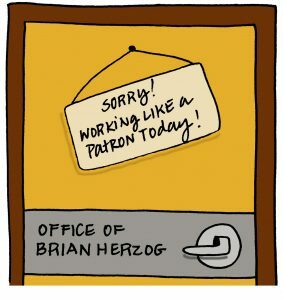 AE: Can you describe the genesis of “Work Like a Patron Day”? What made you start doing it? What have you learned? BH: (I’m sorry my website is down right now – the original Work Like A Patron Day post explained a lot of the details behind it). I first got the idea for Work Like A Patron Day when I was working with a library volunteer on a computer project. We needed to both be at a computer at the same time, and since my office was too cramped, and we couldn’t work at the Reference Desk, we went to a public workstation. After we sat down and started working, I discovered how terrible the experience was – the mouse was sticky, some keyboard keys didn’t work, the screen had streaks on it from who knows what, etc. I realized that this was the condition in which our patrons worked every day, and it was far below what I felt the library’s standards should be. The idea of Work Like a Patron grew outward from that computer terminal – was there scrap paper and other office supplies available, were signs obvious and clear, was the bathroom clean, was the main entrance inviting, was the parking lot safe, etc. It occurred to me to approach the library as if I were a patron, parking in the public lot, coming in the front door, using only things patrons had access to, and see what it was like. 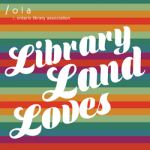 When you stop viewing things like a librarian — that is, start seeing things you overlook because you see them every day and they’re just part of the background noise — the library looks very different. AE: What do your colleagues think of your Work Like a Patron efforts? Are they supportive? How about your library’s administration? BH: Reactions from my coworkers were mixed – I didn’t expect everyone to embrace it or even participate, because obviously it’s not practical for everyone. It’s not even really practical for reference staff, who need to be findable and not blend in with patrons. My library’s administration places a high priority on customer service, and they always support anything that could improve it. Other colleagues found the idea of using the public bathrooms revolting, so yes, a mixed bag of reactions. Mainly, it seemed people thought it was a neat idea, because most of us care a great deal and want to make the library a good place for patrons, but the idea of devoting an entire day to this seemed kind of gimmicky. AE: Do you still Work Like a Patron? How often? BH: I did it once a year for about two years, but interest died down after that. Really though, it’s not about doing it once a year – it’s about thinking this way every day. I don’t always walk in through the main entrance, but I do always use the public bathrooms (and often clean up when necessary). It’s really just about being aware of the environment and how we’re presenting library resources to patrons. Any customer service-oriented organization does this, from non-profits to retail, so it’s just a habit you get in to and then it becomes second nature. But also, staff do regularly use some library resources that are in the public areas (and don’t have a staff-only equivalent). We have a public scanner that staff also use, we use the library study rooms for meetings and other purposes, we sit in the public courtyard for lunch, etc. It’s not exactly the same, but it is still getting things done the same way patrons do, so we’re aware of the patron experience. AE: I know the idea has spread because I’ve read/heard other people talk about it! Tell us what you know of other librarians who also Work Like a Patron. BH: At first, lots of librarians embraced the idea and shared suggestions for how to do it. Initially, the wider librarian response seemed to match that of my coworkers: some people loved the idea, and others were horrified. Hopefully though, things land somewhere in the middle. Just paying attention to what the library looks like from the outside, whether it be on special occasions or as a matter of course, that’s the important thing. So there you have it. A simple way to test the effectiveness and usability of your building, without the all the planning and details that go into usability testing. Many thanks to Brian for sharing his experience with Work Like a Patron Day. You can follow Brian on his blog and on twitter. Amanda Etches is the Associate Chief Librarian at the University of Guelph Library. You can find more of her writings and doodles at e.tches.ca. 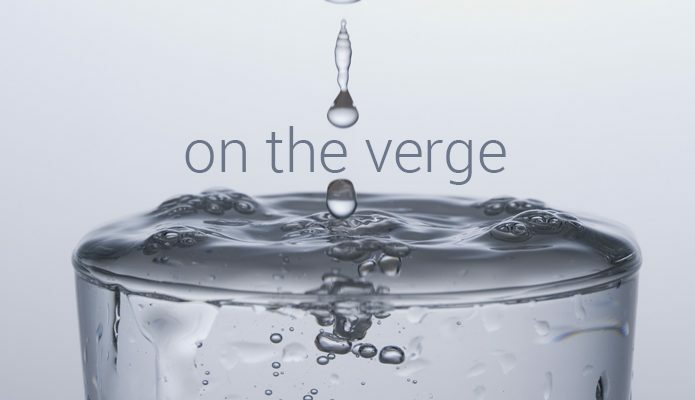 On the Verge is a column about UX, design, innovation, and other ideas that intrigue Amanda.